For the beginner or the advanced climber, private instruction with a professional guide is the fastest way to safely meet your climbing goals. 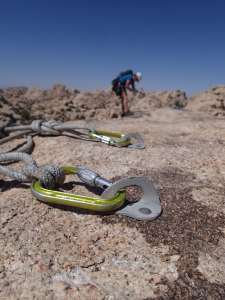 Joshua Tree and Idyllwild are filled with a wide range of beautiful classic climbs for any level of experience. 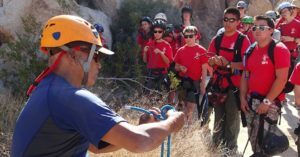 Our AMGA certified guides will create a program to meet your needs. 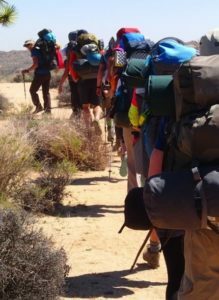 Private guides are available for individuals or small groups up to five people. 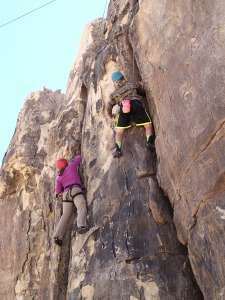 Call to schedule your personalized rock climbing day or if you have any questions 1-888-CLIMB-ON. 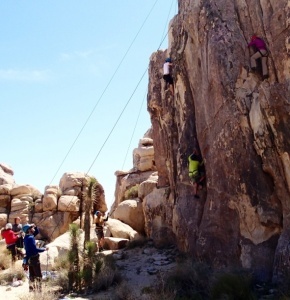 Being on the rocks, climbing with your family and friends is an incredible way to experience Joshua Tree National park. 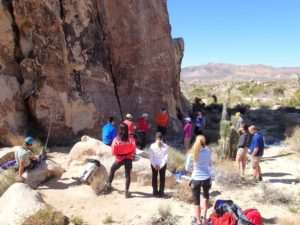 No matter what your outdoor or climbing experience is, we can tailor the day to meet everyone’s expectations. Come out and give climbing a try. And don’t forget to bring the kids!